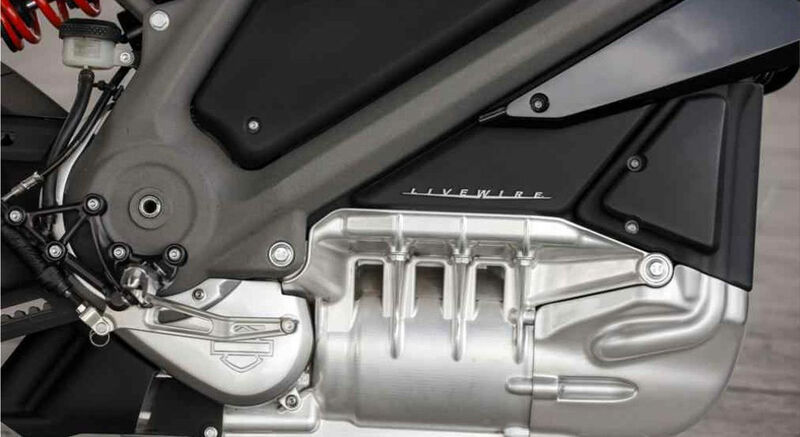 The Harley-Davidson Livewire will be made in 2019! 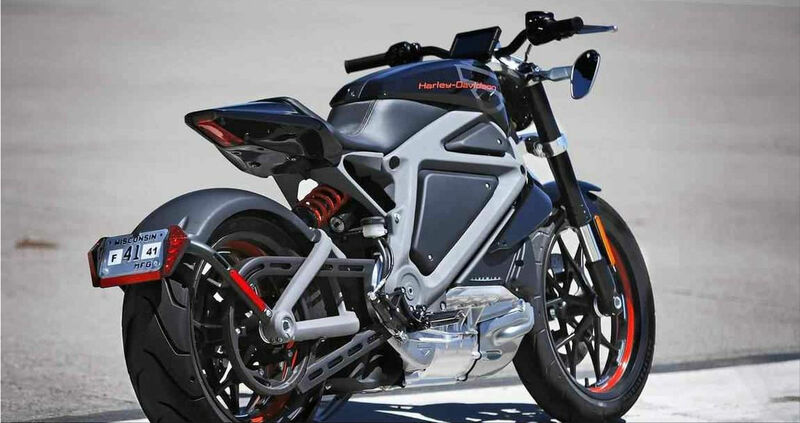 Harley-Davidson has confirmed that its Livewire project, presented in 2014, will become a production electric bike in 2019. Harley-Davidson's sales drop-off last year (6.7% worldwide and 8.5% in the United States) seems to have been the trigger to open new horizons, without this meaning that it will cease to produce its characteristics and very personal gasoline motorcycles. The approval of the Livewire will be complicated, at least for the existent fans of the brand, who see in the classic Harley models a spirit and philosophy of life that goes far beyond the bike itself. 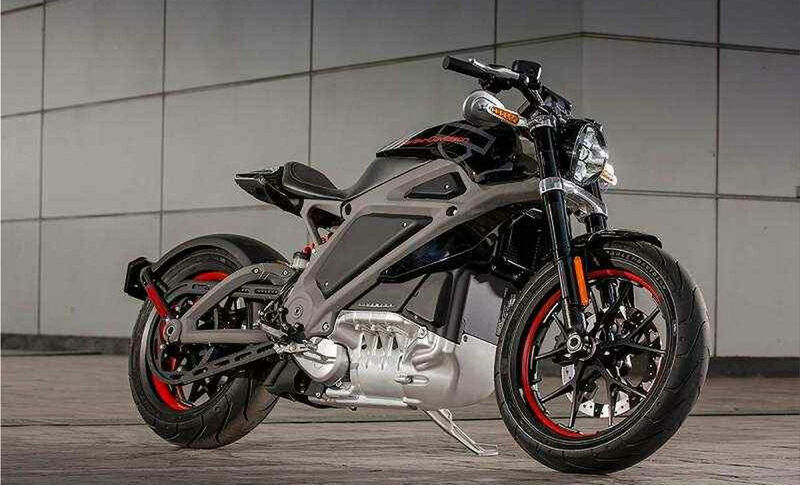 The weak point of the Harley-Davidson Livewire was its very short autonomy, 85 km in the range mode and only 60 km in the sport mode. We imagine that Harley will have totally solved this problem. 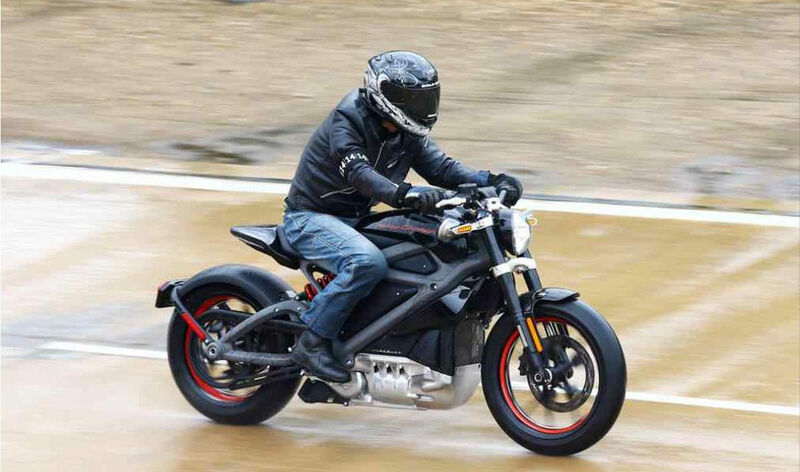 It is clear that in the field of electric motorcycles Harley-Davidson arrives late compared to other brands that have been experimenting their models for years and that some powerful Automobile manufacturers are studying to build electric bikes, with all the power they have behind them. 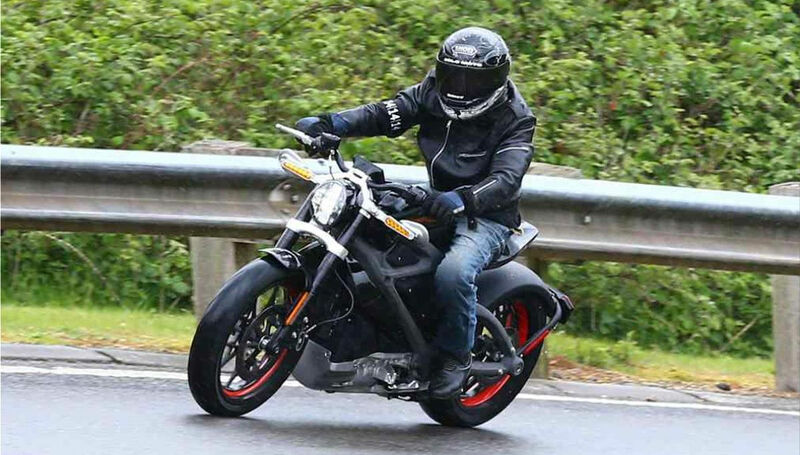 Hopefully the new Harley-Davidson Livewire is fruitful ... without abandoning their usual bikes.